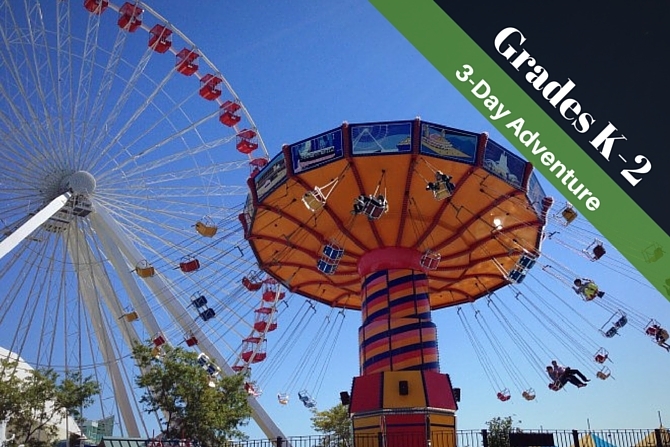 It’s time to give your students the ultimate field trip they’ve been dreaming of since school started, a fantastically fun three day adventure throughout the Windy City of Chicago! On this exciting trip your students will see all the best and most immersive educational facilities, all the most iconic landmarks, and take part in some of the most fun attractions this area has to offer! Your students will get to take in the sights at Millennium Park, window shop the Magnificent Mile, and take in the incredible views from the amazing 360 Chicago Observation Deck. Take in city history at the Historic Water Tower and Seadog Extreme boating tour, and even learn about the lakes and oceans surrounding our nation at the Shedd Aquarium. There will be plenty of opportunities for fun, with a whole day dedicated to play at Six Flags and a morning to spend at the #1 leisure destination in the Midwest, the Navy Pier.